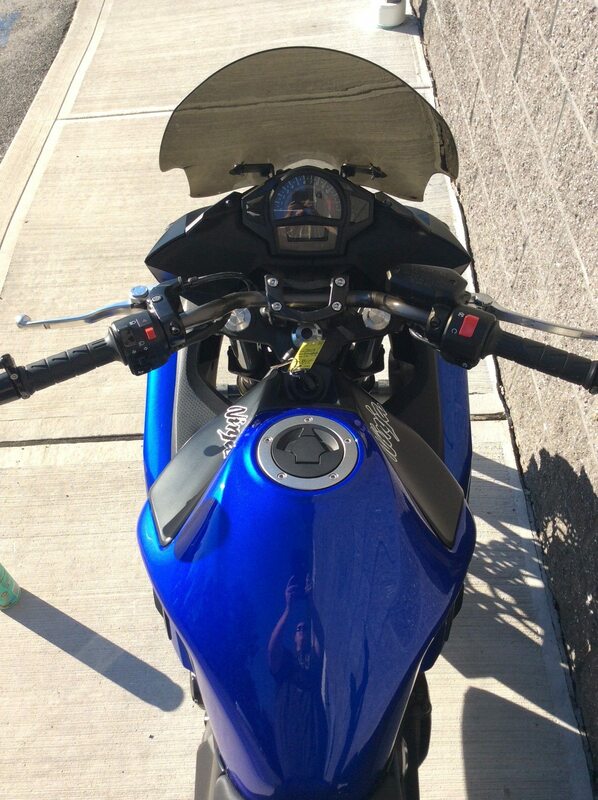 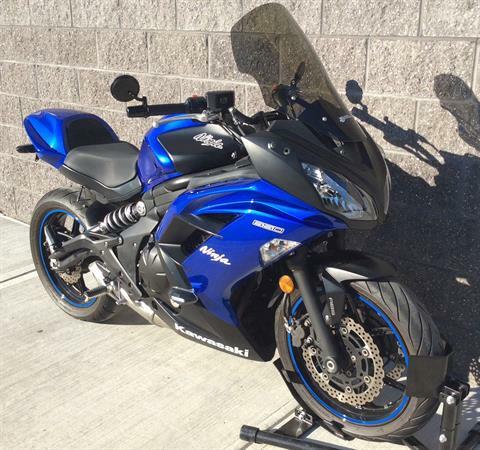 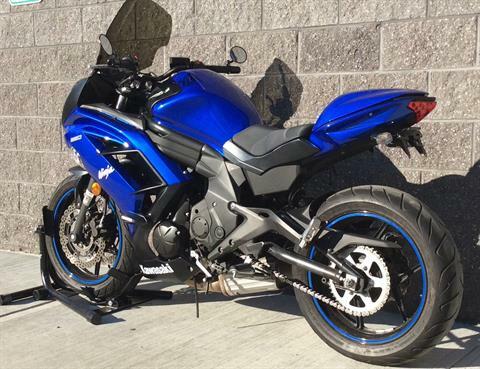 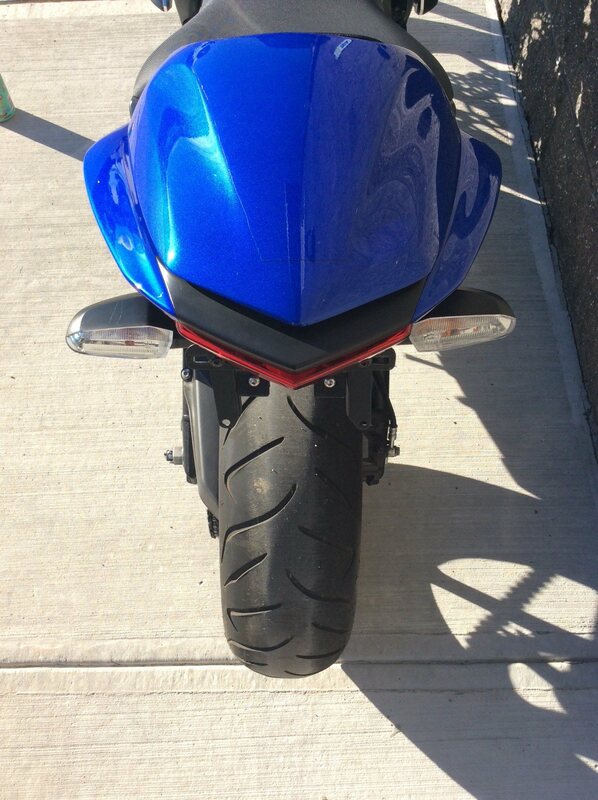 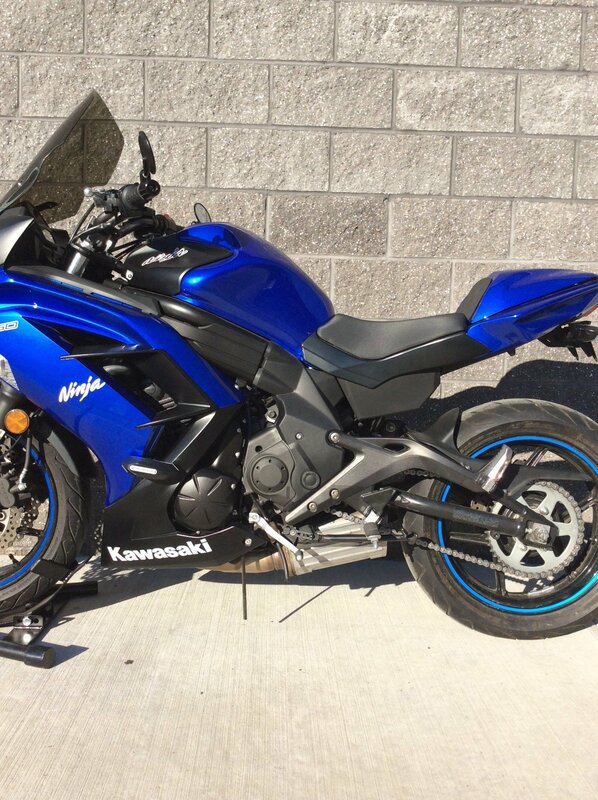 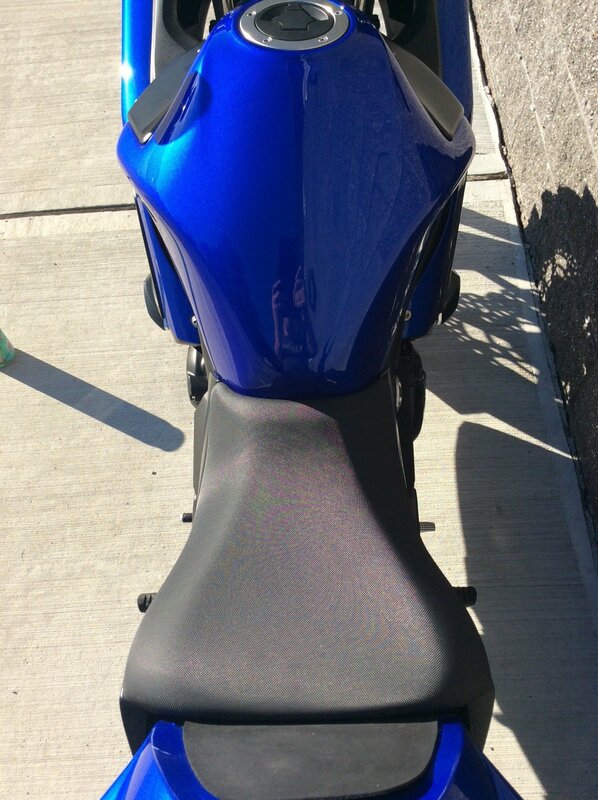 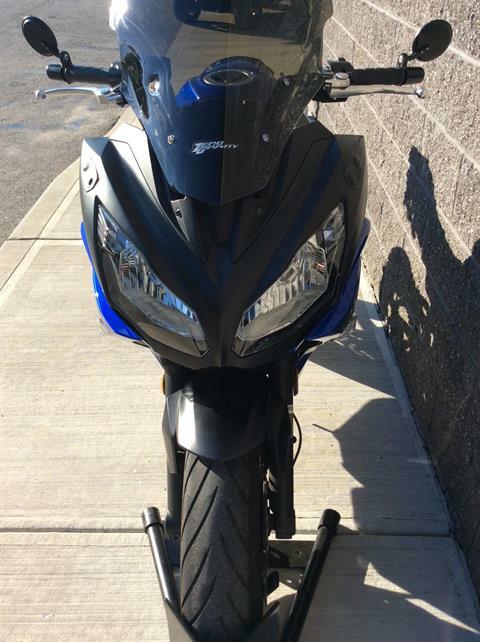 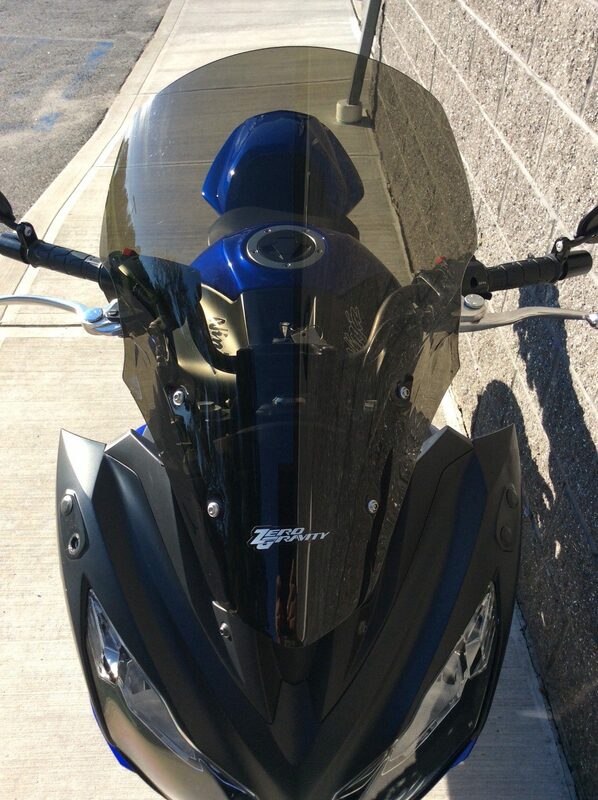 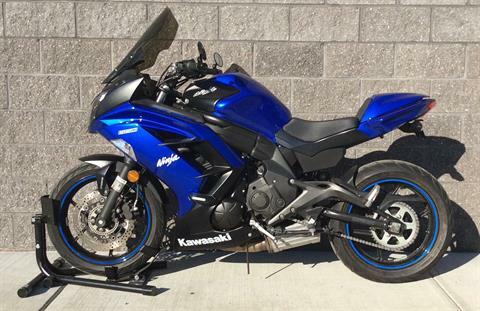 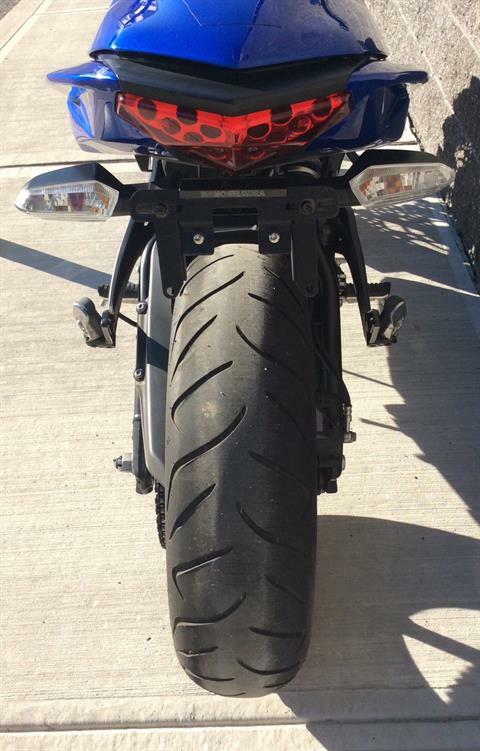 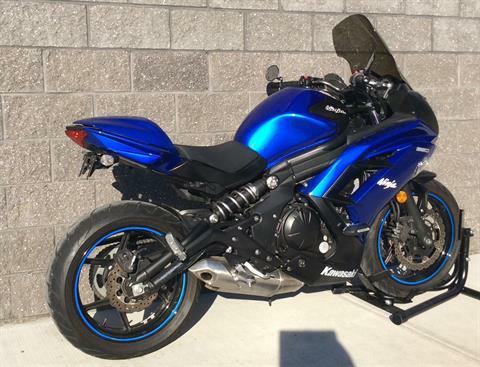 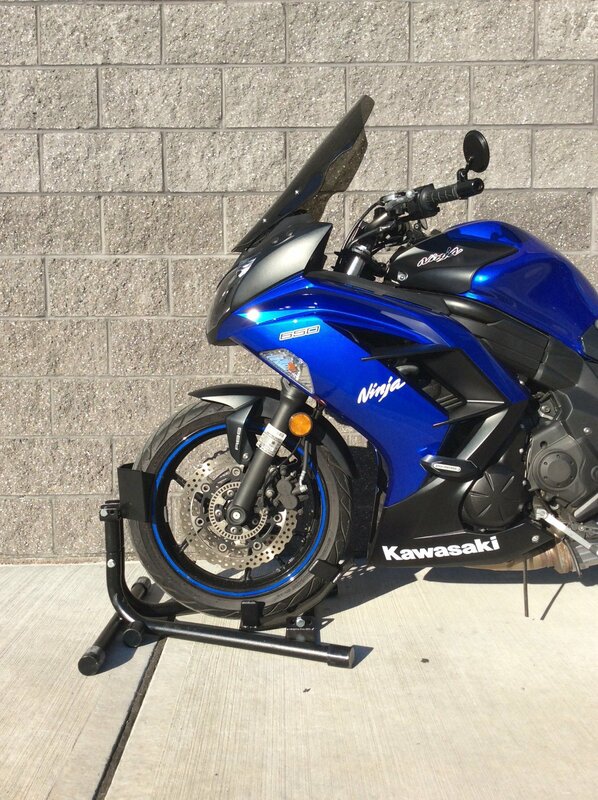 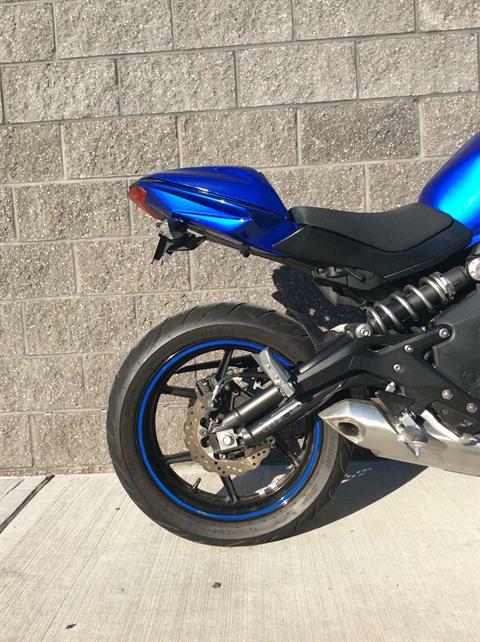 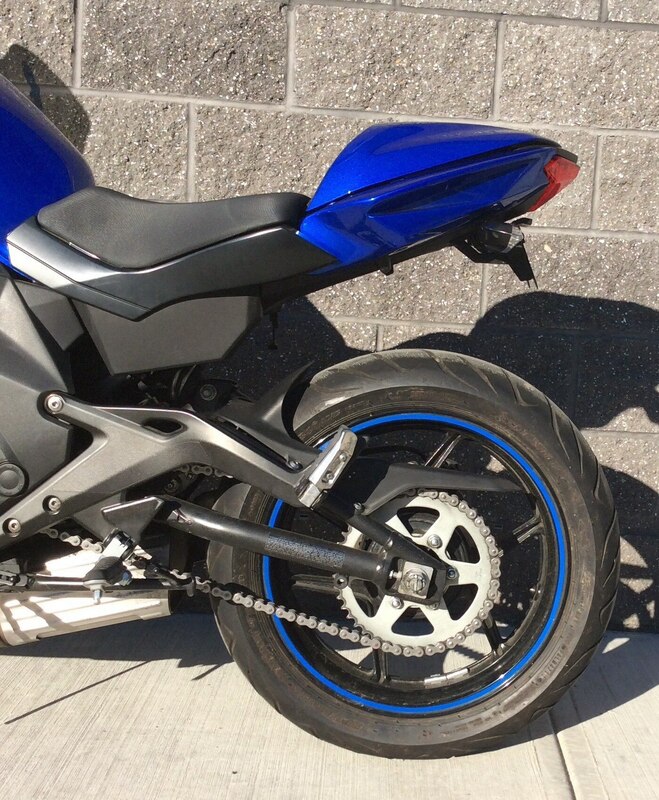 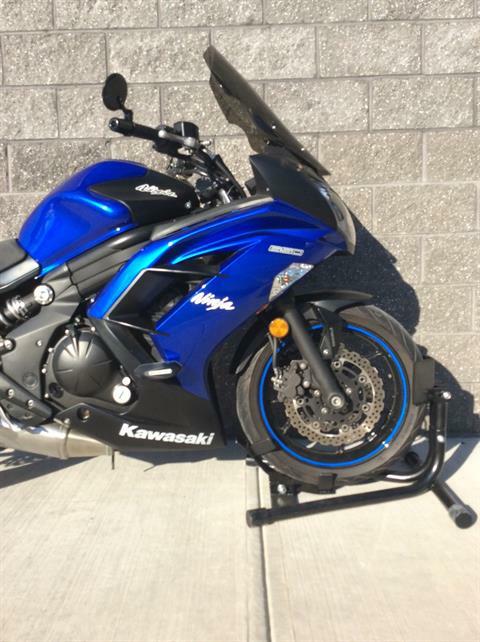 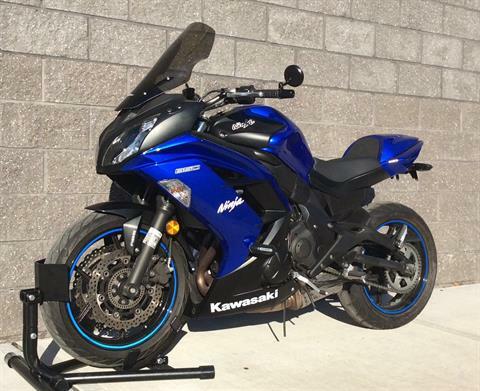 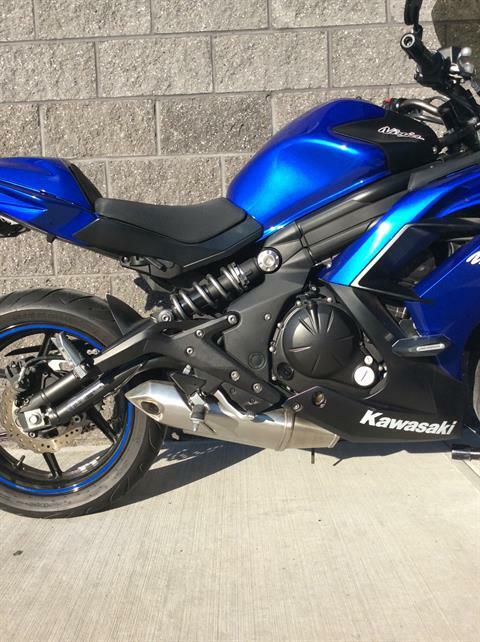 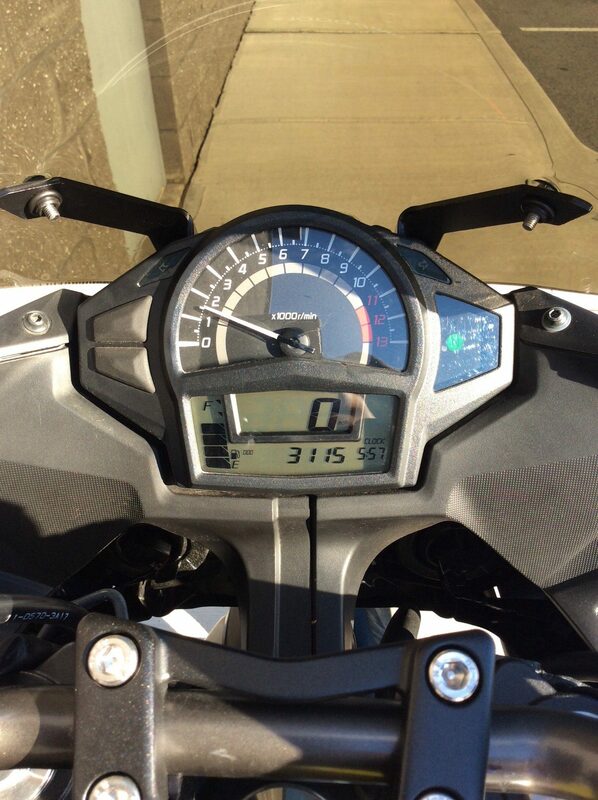 This Mid-Sized Sportbike Touches All the Bases Finding a two-wheeled streetbike that is skilled in every on-road task, and does them all with passion and practicality, is very rare. 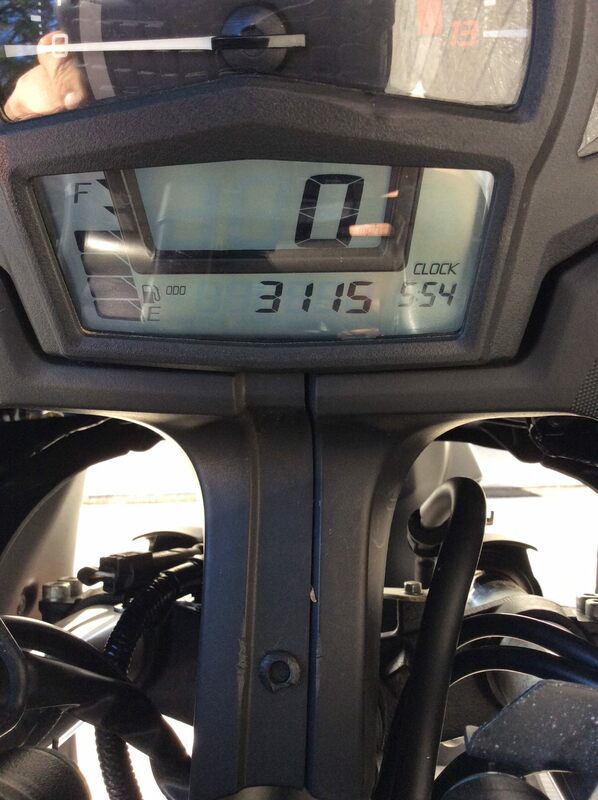 Motorcycles achieving this level of accomplishment are few in numbers, but greatly appreciated as stylish rides wrapped around an exciting core. 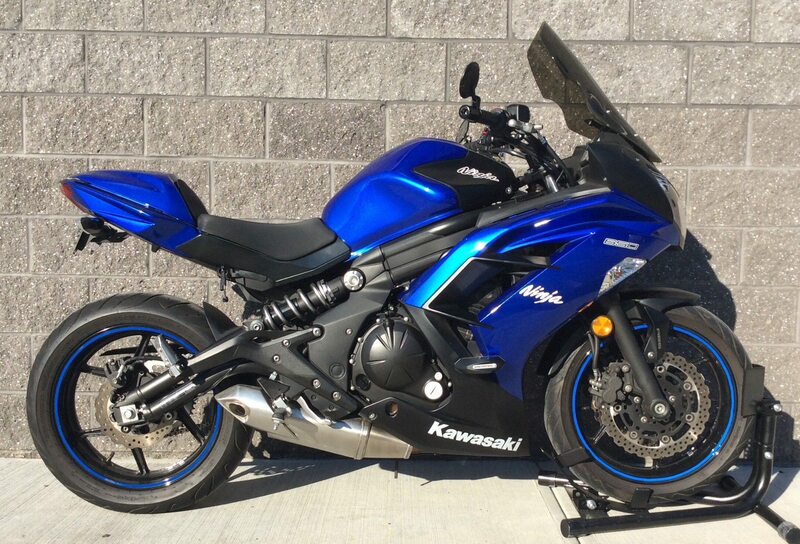 Since its debut back in 2006, the multi-talented Ninja® 650R sportbike has been a bona fide member of this elite group, winning accolades from owners and media alike.